With technology like the Lytx DriveCam, we at BEST-VIP strive to go beyond transportation to give you the best experience imaginable and become your most trusted transportation partner. Lytx™, the leader in video-based driver safety programs is the perfect partner for BEST-VIP Chauffeured. What you see in the driver’s windshield is a Lytx DriveCam™ Event Recorder, which will help us ensure you are safely delivered to your destination. 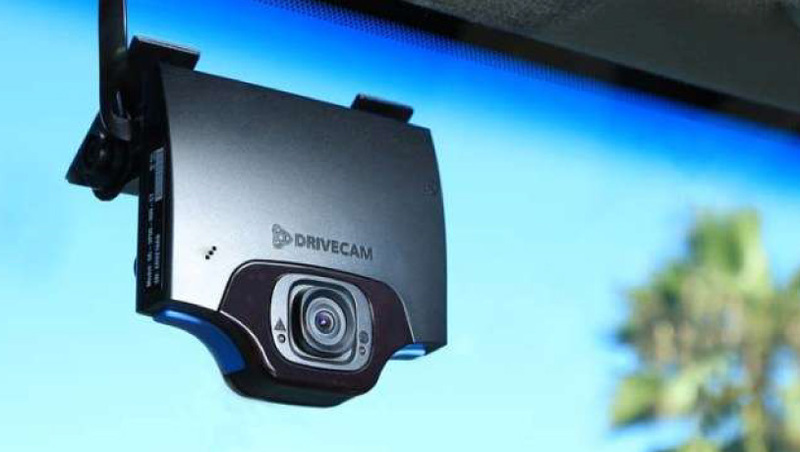 The DriveCam Event Recorder captures audio and video of driving activities occurring inside and outside the vehicle. There are two lenses, one facing the driver and one facing forward out the windshield. The lens facing the driver captures audio and video inside the vehicle and whatever is visible through the side and rear windows. The lens facing forward captures what’s happening in front of the vehicle. Unlike devices that are designed for constant monitoring and tracking of drivers, the Event Recorder is specifically designed to identify and capture only risky driving behaviors. The Event Recorder is continuously recording, however, the audio and video is only saved when there is an event. An event is caused by specific driving behaviors, such as hard breaking, accelerating, excessive speeding, cornering or collision.